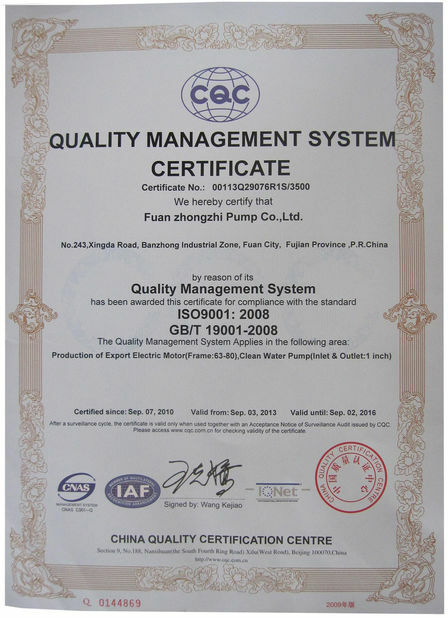 Established in 2006, Fuan zhongzhi pump Co., Ltd has been a modernized private enterprise with scientific research, the production, sales, and service. 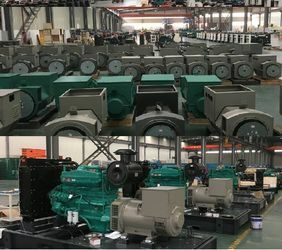 specialized in manufacturing various types of pumps, such as peripheral, centrifugal, jet, deep well, sewage pump etc, high-efficiency AC motor, and diesel generator. Zhongzhi pump is widely used in garden irrigate, pipeline booster, shallow and deep well pumping, water tower booster, tap water booster, vegetable greenhouses watering and aquaculture drainage etc. 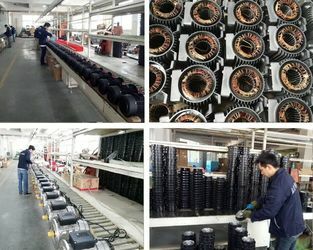 Zhongzhi motor can be used for general driving, such as a household appliance, pumps, fan and recording meters etc. Zhongzhi generator fully applied to communication systems, data centers, mining, power, highways, engineering companies, financial systems, hotels, railways, military, airports, commercial buildings, hospitals, factories, etc., and with strategic partners to establish a global service system. Our production of generator sets has become the most number of hotels, buildings and industrial and mining enterprises of backup power. 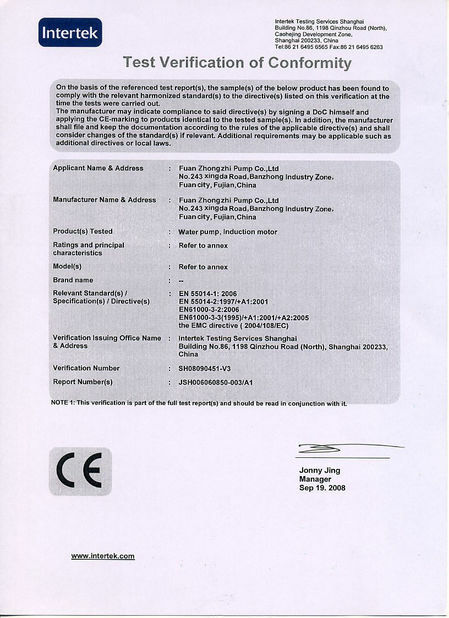 Zhongzhi products popular in more than 70 countries in Europe, America, the Middle East, Africa, Southeast Asia and other. Motivated by our slogan“Solidarity, Exploration, Honest, Faith”, we strive to become the global leader in providing comprehensive and reliable solutions to make this world a better place to live in. Founded and grow up, supply tradition water pumps, motor, alternator, and diesel genset. 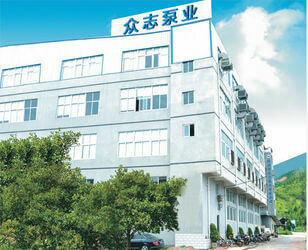 Focus on user experience, Begin independent R&D, supply standardization design, improve the methods of productions. Develop intelligent water pump for household. In the future, develop more intelligent products and involve in a new field, keeping innovation.